Here at Heron Lakes Holiday Lodge park we are well on the way with the expansion work. The mindful expansion will include more lodge plots, new lakes and a cafe / bistro on site. The boating lake is now well under way with the first plots already taking shape and two of these have already been reserved! There is another 12 plots available along the largest lake we have on site. 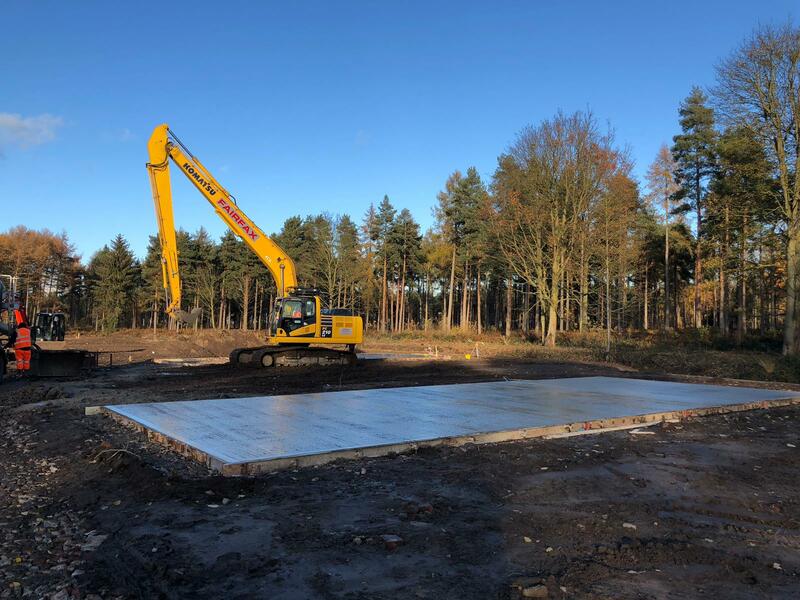 These plots can accommodate twin lodges, whether it be a glass fronted beauty or a traditional style lodge there is no doubt it will look at home here. 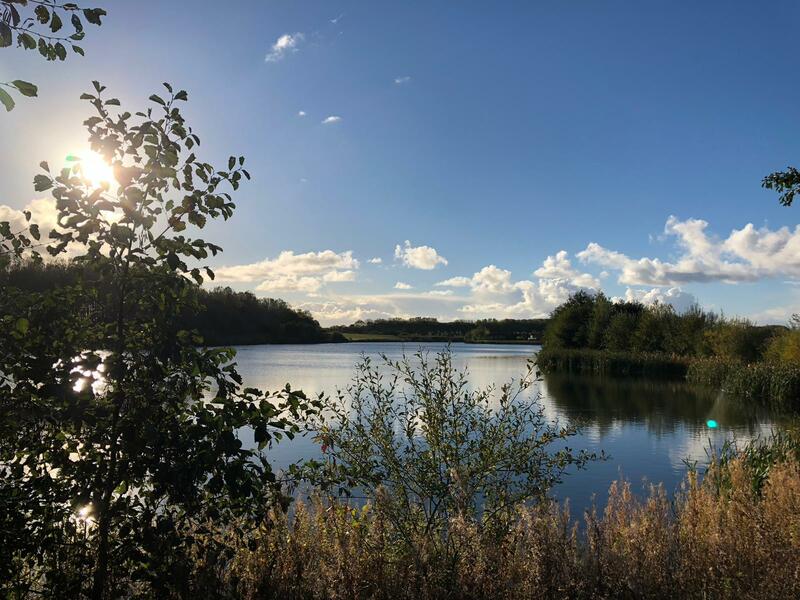 We have also been very busy on the ‘Fountain Lake’ with progress been made every day, we are sure this is going to be a stunning area of the park. A cafe bistro will be the first addition in terms of facilities to Heron Lakes. We hope the cafe will be a great meeting space and a hive of excitement when it’s up and running. A local company is running the cafe, and you will be able to grab a sandwich, cake and a coffee, as well a refreshing glass of wine or beer if you so wish, as yes, it will be licensed! Mapped out areas for new plots on the boating lake development. 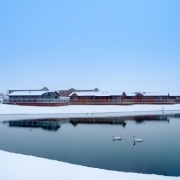 Heron Lakes is known for its stunning lakes and the impressive wildlife that comes with it. Extensive thought has gone into how Heron Lakes should continue to hold onto the coveted title. In terms of the expansion, that means more strategically placed lakes. Before the plots there will be more lakes yes indeed. A new space in the centre of the left side of the park will now boast a new lake, the ‘fountain lake’, which will have space to hold 18 new spacious plots. We know with a little imagination this could be you. Why wait! We can talk your through owning a plot on Heron Lakes. With plenty to choose from you can be one of the first to choose the perfect one for you. It could be in the middle of the boating lake’s development or nestled in the corner of the new lake. Click the interactive map below to see what the new editions to heron Lakes will look like. 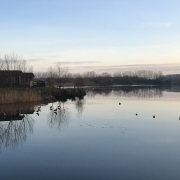 As is the nature of Heron Lakes, over the years the park has become a recognised nature reserve and wildlife sanctuary for migratory birds, local wildlife and endangered species. 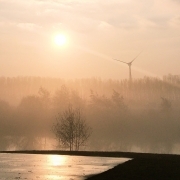 Conservation efforts are at the forefront of everything that will happening on site. 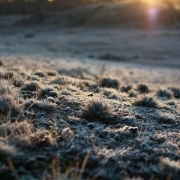 With specialist measures to make sure the fauna and flora will be minimally changed and protected, All additions to the park will be under the train eye and supervision of Ecologists and Landscapers. Heron Lakes will soon be an even more spectacular nature reserve. A taster of whats to come! Well that’s not all. What has been described in this blog is just Phase 1, there will be more to come taking years to get to the achieved goal. More Plots, More rentals, more options, more lakes and an option to own something different. From floating lodges, yurts and shepherds huts. 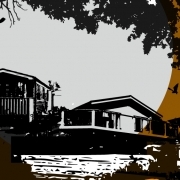 There will be something to spark every interest and possibility when owning a Holiday Home. Wishing to know all there is to know about the exciting new development happening at Heron Lakes? From developments on site, new plots, new lodges or perhaps just some food for thought for the future? Click HERE to receive occasional newsletters and information as it emerges. With only 26 days till Christmas already let’s kickstart the festivities and see what’s on in North and East Yorkshire this Christmas. We have collected some of the best events, markets and more where all 3 of our parks are located. So whats happening Yorkshire this December? 1. Humber Bridge Farmers and Craft market – Sunday 2nd and the 23rd December. Free to enter, this market it home to over 90 stalls ranging from food, gifts and more. It’s a great place to finish your Christmas shopping and grab a mince pie or two. 2. 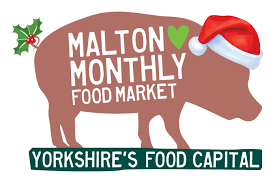 Malton Christmas Food and Gift market – 8th-9th December. The Christmas version of the extremely popular Malton Food Festival, with the addition of non food gifts too. A great place to get your Christmas goose or turkey and any little extras you will need this Christmas. 4. The St Nicolas Christmas fair, York- Ongoing till 23rd December. A stunning market through the city centre of York, made up of traditional chalets full of local made produce from festive food, Christmas gifts and much more. Finish the successful trip out with a glass of mulled wine. Castle Howard’s 12 Days of Christmas – Come and explore the stunning Christmas displays throughout the stunning stately home, open fires throughout and a 25 foot Christmas tree in the Great Hall. Even meet Father Christmas himself. Panto season. Oh yes it is! Christmas just isn’t Christmas without a trip to the Panto! The Hull New Theatres production of Cinderella is one to see. Perfect for all the family and a great day out to the newly refurbished theatre. 6th to 30th of December. York Royal theatres production of the Grand Old Dame of York. Celebrating the traditional art of pantomime, oh yes it will! Definitely a Christmas tradition. 13th December to 2nd February. How about the festive adaption of Oliver Twist in the Hull Truck Theatre or the Christmas Classic, A Christmas Carol at the York Royal Theatre? All of these events are close to our 3 Parks. Pop in and see us! Heading to York for some festive shopping, Stop at Hollicarrs. Is Malton your ideal market, Say hi to our team at Lakeside Castle Howard. Is it a night at the theatre in Hull? Well Heron Lakes is only 14 miles away come and see us on the way. 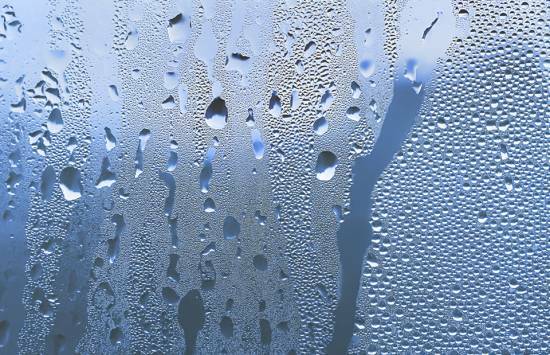 Let’s not stop the cold weather from getting holiday ready for 2019. It is indeed. 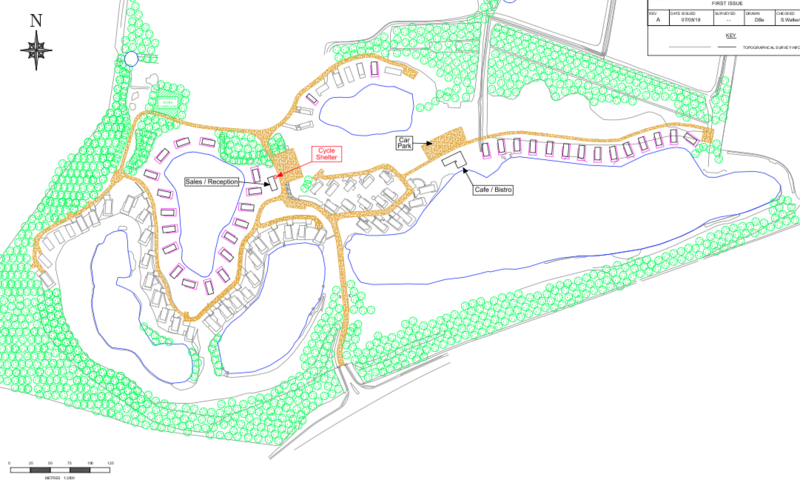 In summer 2018, Heron Lakes received Planning permission to expand the Holiday Park. 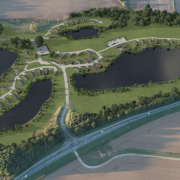 Now Heron Lakes is at capacity for stunning new Lodges, with the last plot sold only a few weeks ago, this exciting news allows Heron Lakes to offer new lodge plots, new lakes, facilities on site and something a little different. 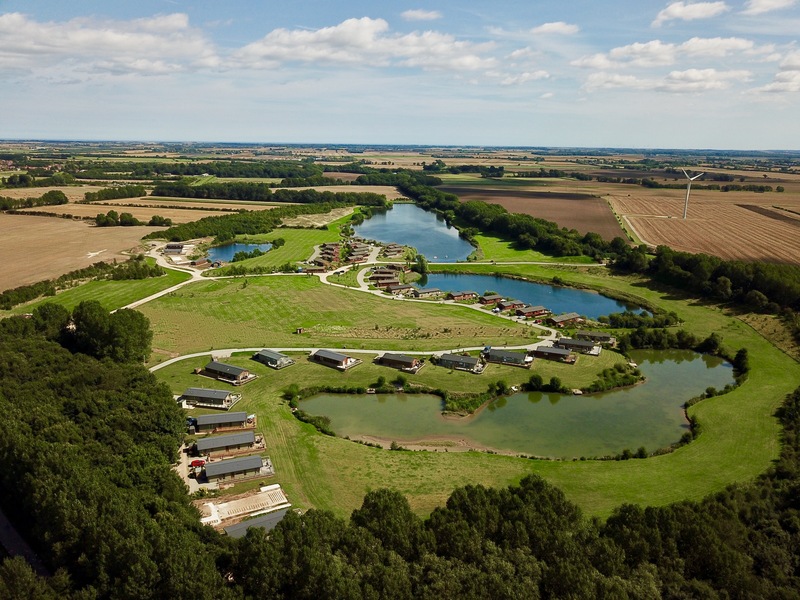 Starting at the beginning of next year New lakes, lodges and more will soon be appearing on site. The Heron Lakes we know and love will soon look twice as stunning. So what will we see first? With so much exciting development happening on site we will be starting the expansion in phases. 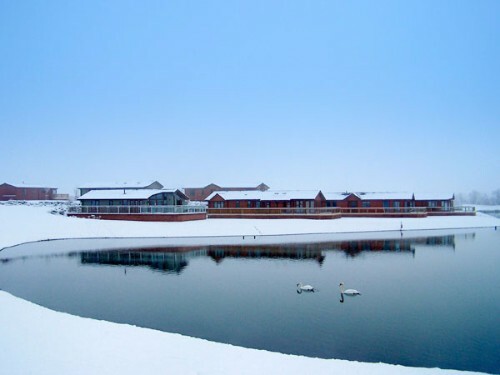 First to happen on site will be around the boating lake. Ever wanted your own lake front Holiday Lodge? 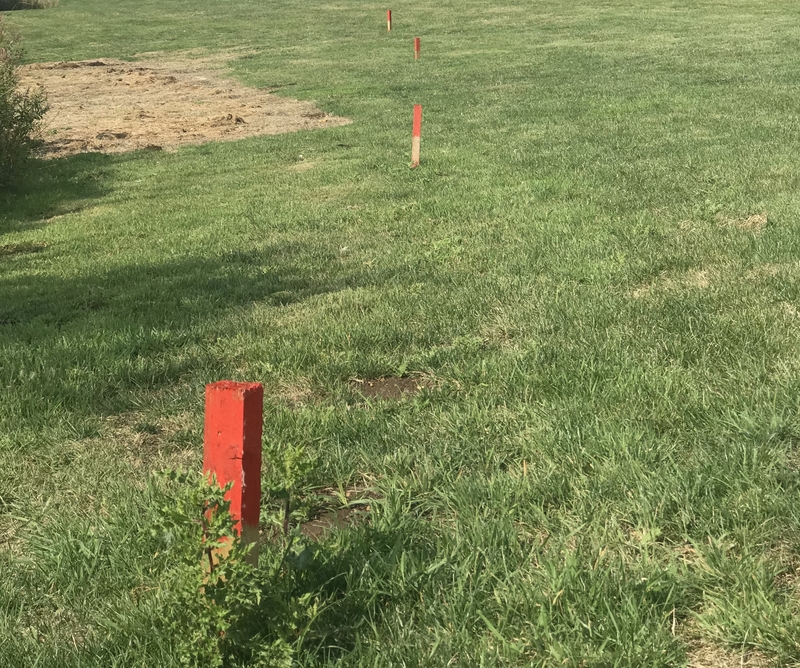 Well now there will be 14 brand new plots along the length of the largest lake on site. With plots that can accommodate twin lodges, the Holiday Home of your dreams could be yours. Whether it be a glass fronted beauty or a traditional style lodge, no matter what you choose it will look at home here. In fact we’ve already sold one! With a little imagination this could be you. Why wait! We can talk your through owning a plot on Heron Lakes. With plenty to choose from you can be one of the first to choose the perfect one for you. It could be in the middle of the boating lake’s development or nestled in the corner of the new lake. Looking for that perfect Holiday Home the Autumn? 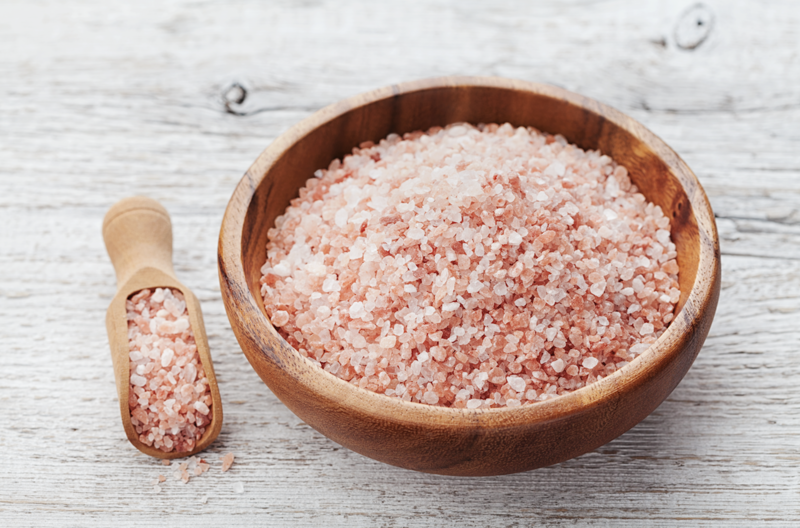 Get Holiday ready this autumn with Coastline Leisure’s devilishly good deals. Halloween is approaching but let’s keep the holiday season going. With product on all our Parks you’ll be spoilt for choice. Even better, you will find up to £13,000 off selected models, the number 13 isn’t so unlucky after all! 2017 Prestige Maple– Show home, Sited at Heron Lakes. Now only £149,950. A stunning twin lodge, Perfect to start holidaying straight away. 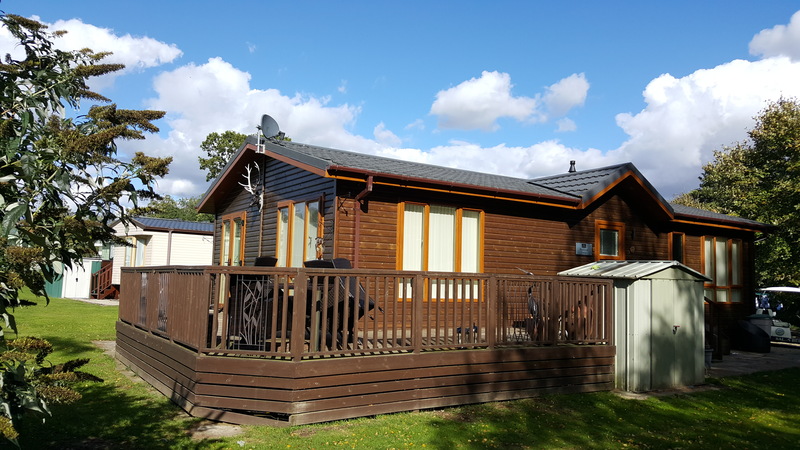 Over at Heron Lakes this beautiful lodge can be sited on any plot of your choosing. Perfect for that bespoke touch for your new holiday home. 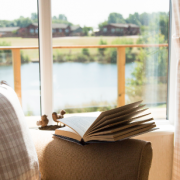 With a mixture of perfect views to choose from, this Lodge is perfect for those who wish to wake up to the perfect view. NOW £99,950. 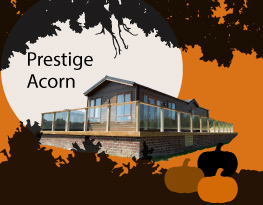 Smaller of the two show homes but the Prestige Acorn still packs a big impact. Located on the trout lake, one of only two lodges left on the development. Check it out quick before its too late. 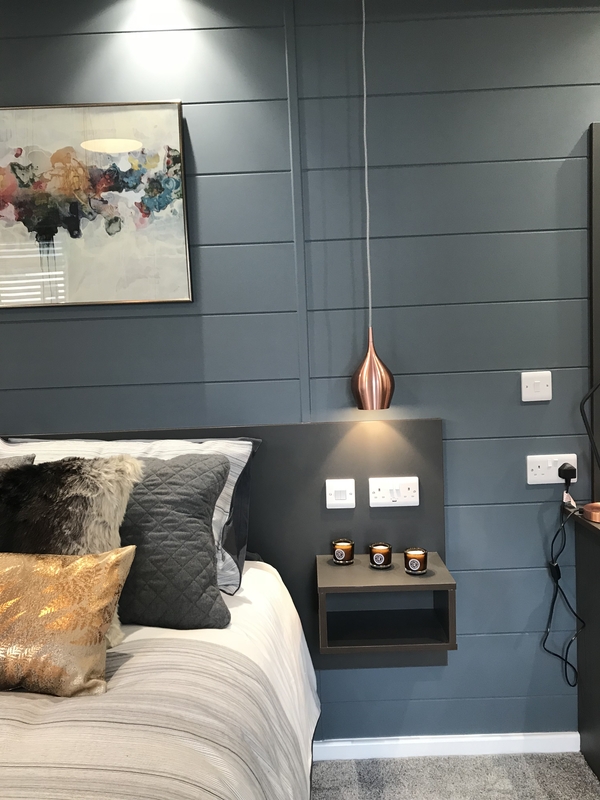 The Acorn is one of the most popular Prestige Lodges and you can se why, With and eye for interiors and oozing style, it definitely gets our vote for a lodge to consider. Carnaby Hemsley’s – sited on two sites. With a choice of two sites for the stunning Carnaby Hemsley its harder to choose which could be you perfect holiday staycation. Thats where we can help. Be it ancient woodland or the grounds of a 18th century house, The Carnaby Hemsley is a perfect cosy holiday home to explore North Yorkshire. 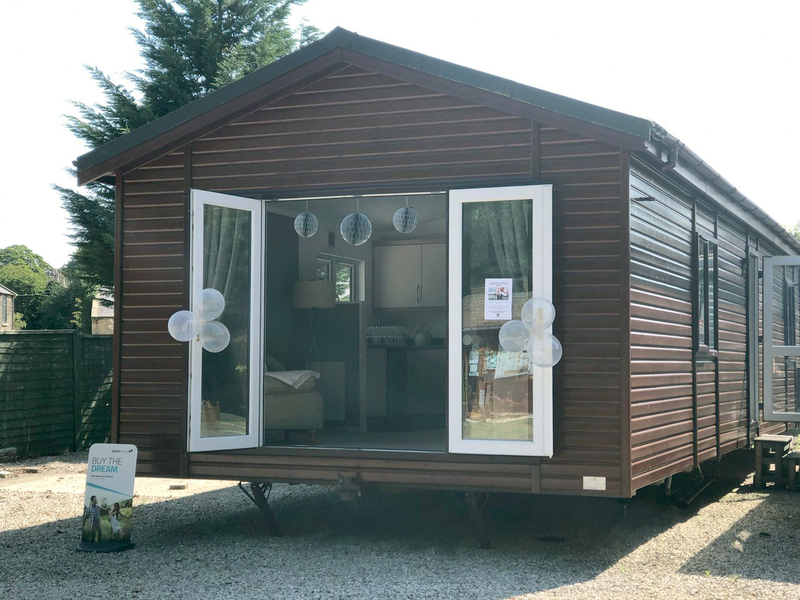 Both Carnaby’s are already sited and completed with decking and skirting, as well as all connections to utilities for a stress free purchase of your new Holiday Home. Don’t make missing out on this deals haunt your dreams and check them all out HERE today! 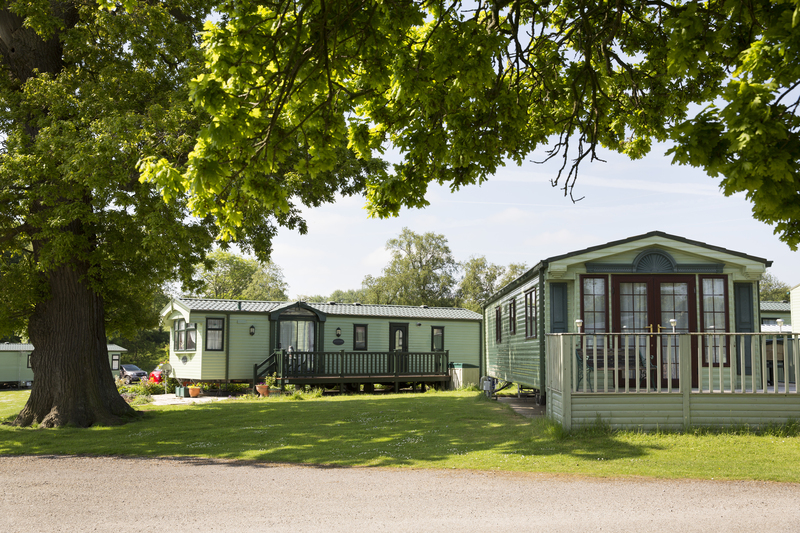 Are Caravans not your thing but you’re longing to own a holiday home at Lakeside Holiday Park Castle Howard? Who Wouldn’t want to own a holiday home on the Grounds of an 18th Century Home! 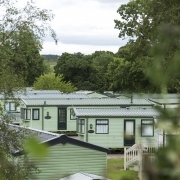 Predominantly a Caravan Park as you will notice when your on site, however your in luck! 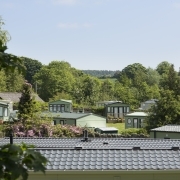 Lakeside Holiday park also offers Lodges too! 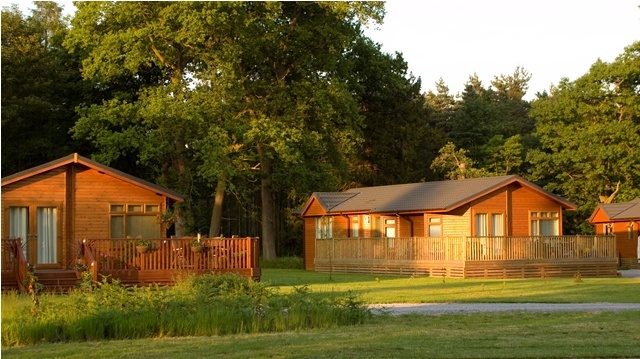 Starting from £59,995 we will help you find a Lodge that is perfect for you. From single to twin Lodges in all shapes and sizes. Simply Pick a Plot and Choose the perfect Lodge you have been longing for. Longing for a Lodge is over! Tingdene Valetta, This recently refurbished Lodge is a great Starter Lodge for all. 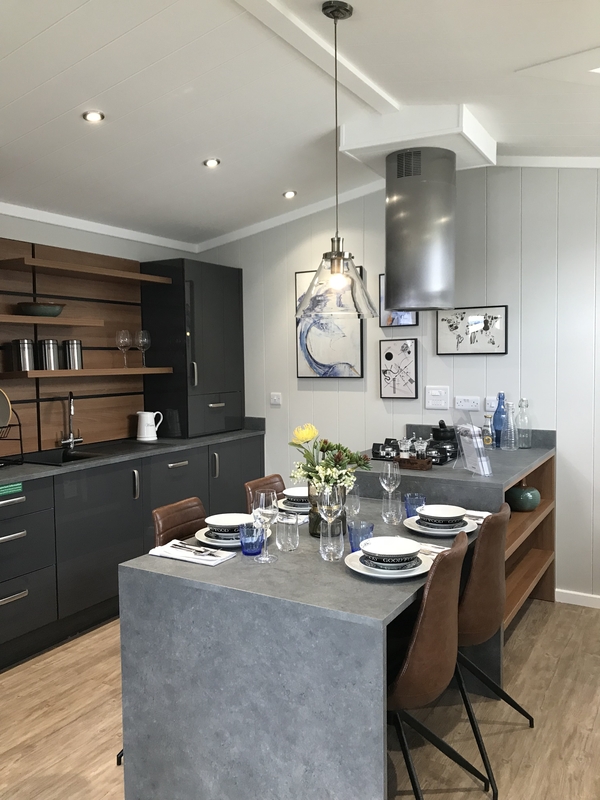 Starting from £59,950 this lodge can be sited on the plot of your choosing, allowing you to pick where will be best for your Holiday needs. With calming interiors, freshly painted and beautifully laid out. This lodge is a calming place to get away from from busy everyday life to relax on this quiet park. 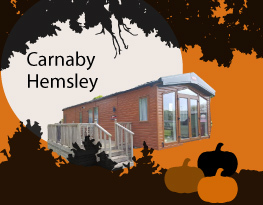 2017 Carnaby Hemsley, The Carnaby Hemsley is sited on Plot 1. The first you see when on this holiday park its ready to start your holidays right now. Including decking and all ready to go. This lodge with its stunning country interiors, is a great space to enjoy with family and friends. With stunning cottage country interiors, on trend this year with the addition of tartan. Its really worth a visit. 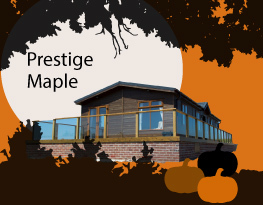 2014 Prestige Buckland, a pre loved lodges that has very recently come on to the market. Already sited on plot 129 adjacent to the great lake, its a stunning locations towards the back of the Holiday Park. 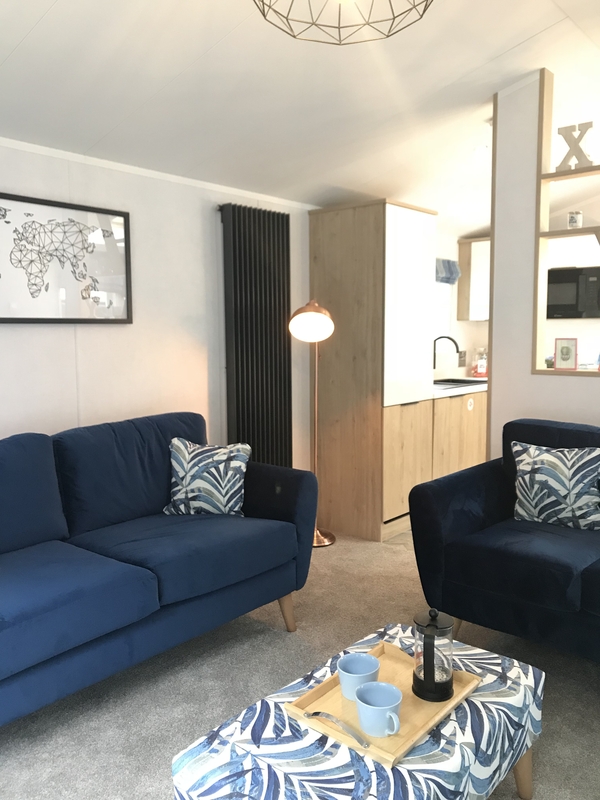 The twin lodge is very spacious, with 2 bedrooms and a beautiful lounge, perfect for a break away. Included in the price of the lodge is also 4 Friends of Castle Howard passes allowing you access to the house and grounds for free. It just keeps getting better and better. Wanting a Brand new Lodge? We can cater for that! From standard layouts to bespoke beauties. With factory visits, to show the process of the build and an interior designer to help you on your Journey to the lodge of your dreams. 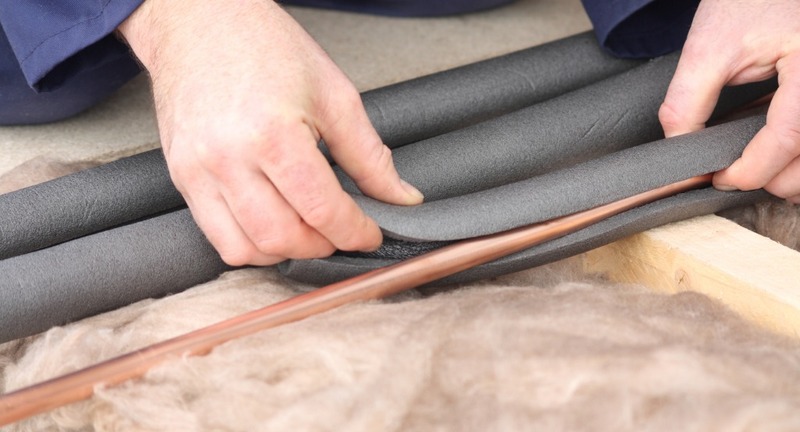 We predominately offer Lodges from the Lodge manufacturer Prestige and Homeseeker however if you wish to choose from a range of manufacturers thats an option to. With manufactures of Lodges such as Tingdene, Atlas, Omar, Carnaby and more. There will be a style and shape and budget for everyone. Wish to view these lodges? Well of course, We’d love to meet you. We are located in the estate village of Coneysthorpe! You cant miss us head for Castle Howard, we are 5 minutes from the main entrance. It will be a great opportunity meet our lovely sales team, to look around our lodges and get a feel for the park. Alternatively you can ring our lovely sales team on site on 01653 648576 or send an email to info@coastline-leisure.co.uk and we will contact you to arrange any more information you wish to receive. https://www.coastline-leisure.co.uk/wp-content/uploads/2018/07/lakeside-holiday-park.jpg 3840 3840 Emily Saunders https://www.coastline-leisure.co.uk/wp-content/uploads/2017/12/coastline-logo.png Emily Saunders2018-10-05 16:05:272018-10-05 16:01:44Longing For a Lodge at Castle Howard?